About Margaret - edit spaces. 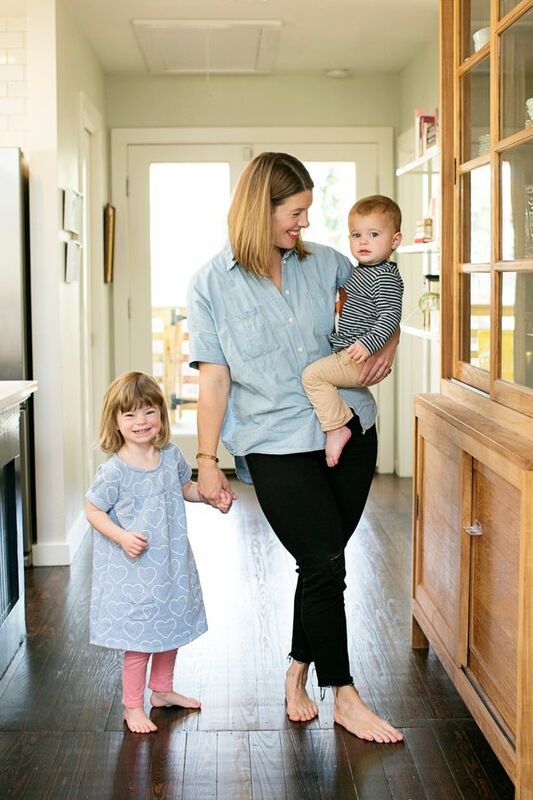 Margaret Williams, a design, decor and organization junkie from Austin, Texas, is the founder of Edit Spaces. After living in New York City for over a decade and years of making the most of incredibly limited spaces (and loving it! ), she launched Edit Spaces. Margaret has helped her clients tackle every imaginable issue and, after her children her born, mastered the art of adapting those spaces for family life. She believes if you spend the time and money to purchase something, it should be treated with purpose and respect. Our homes, no matter the size, should be intentional reflections of our best self—not just an afterthought. 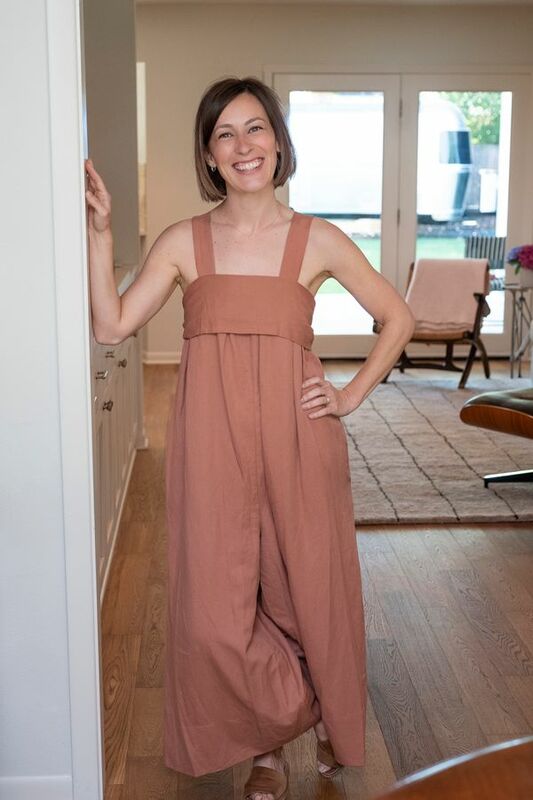 Anna Halton has been decluttering and organizing for fun as long as she can remember and joined the Edit Spaces team in early 2018. Anna is thrilled to finally be putting her innate skills and personal lifestyle to work for others. She firmly believes that a well organized environment can provide both saved time and peace of mind. Anna wants to help each client in whatever way best suits them. While there are of course tried and true tips that apply to many spaces, there is never a one size fits all approach to her organizing. Each project is a customized and tailored undertaking.